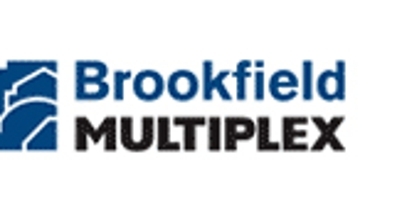 Brookfield Multiplex is a fully integrated property, funds management and infrastructure business with activities in construction, commercial, retail, and residential property, property management services, and infrastructure. Following the acquisition of Multiplex by Brookfield Asset Management Inc, the Multiplex Group de-listed from the ASX in December 2007 and in January 2008 became a wholly owned subsidiary of Brookfield Asset Management Inc which is listed on the New York and Toronto stock exchanges under the symbol BAM and on the Euronext, under the symbol BAMA. In Australasia, the group employs approximately 1,500 people and has a reputation for quality, innovation and the successful delivery of major projects. TERROIR have worked for Multplex and now Brookfield Multiplex since 2006 on various retail centres within their portfolio, including World Square in George Street, Sydney.